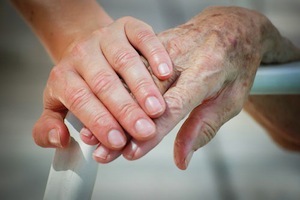 ARE YOU OR YOUR LOVED ONES VICTIMS OF NURSING HOME NEGLECT? The Los Angeles nursing home neglect lawyers at the Law Offices of Ben Yeroushalmi are at the forefront of the battle to protect elderly patients from deplorable injuries such as bedsores, dehydration, malnutrition, infections and falls. Our team of aggressive nursing home litigators and trial lawyers passionately pursue each elder abuse and neglect action with vigor and a great sense of personal involvement. Contact us today to schedule a free consultation. We will even come to your home or hospital. We take pride in fighting relentlessly to hold all culprits of elder abuse and neglect accountable. Studies have illustrated that nearly half of all nursing home residents experience abuse or neglect in one form or another. Within the past couple years, almost half of skilled nursing facilities in the United States were penalized for violations of regulations governing nursing home care. With an increasingly aging population, more and more individuals are being subjected to abuse and neglect than ever before. If you believe that your loved one has suffered such neglect at a nursing home, call a nursing home neglect lawyer in Los Angeles immediately for help. Nursing home abuse and neglect can occur in a variety of instances. The Elder Abuse and Dependent Adult Civil Protection Act (“EADACPA” or “Elder Abuse Act”), codified in California Welfare and Institutions Code sections 15600 et seq., defines elder abuse as the physical abuse, neglect, financial abuse, abandonment, isolation, abduction, or other treatment with resulting physical harm or pain or mental suffering. It is also defined as the deprivation by a care custodian of goods or services that are necessary to avoid physical harm or mental suffering. 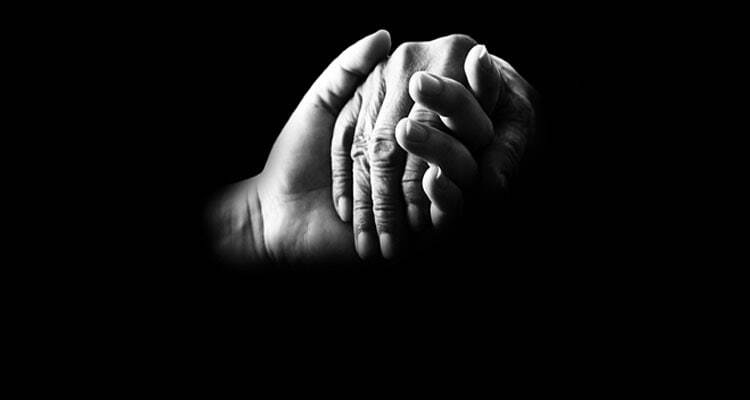 The Elder Abuse Act also defines elder neglect as the failure to (1) assist in personal hygiene, or in the provision of food, clothing, or shelter; (2) provide medical care for physical and mental health needs; (3) protect from health and safety hazards; and (4) prevent malnutrition or dehydration. Most problems suffered by nursing home patients are tied to one common denominator – understaffing. Staffing problems stem not only from insufficient or short staffing, but also through care provided by nurses and other caregivers in areas in which they are not properly trained or qualified. Understaffing is a sign of elder neglect, and you may want to contact a nursing home neglect attorney in Los Angeles if your loved one has suffered as a result. Some common injuries to elders include decubitus ulcers or pressure sores, falls, dehydration & malnutrition, and the spread of infections. In some cases, neglect by nursing home staff can lead to preventable amputation. There are also many instances of avoidable falls resulting in bruises, broken bones and other serious injuries due to lack of proper supervision and care. Patients and residents also often suffer a deprivation of their dignity rights when, for example, they are exposed to unsanitary conditions. Unfortunately, some cases of pervasive neglect and abuse lead to the death of a resident, which may result in a wrongful death action. Most injuries and instances of death suffered by patients of nursing homes are often times a result of a violation of the Patients’ Bill of Rights, which governs every skilled nursing facility in the state of California. Your loved ones deserve to be protected against abuse and neglect. The Los Angeles nursing home neglect attorneys at the Law Offices of Ben Yeroushalmi strongly believe that society can be judged how the sick, old, and bed-ridden are treated. It is the responsibility of the nursing home and their staff, therefore, to provide the best possible care to you and your loved ones.